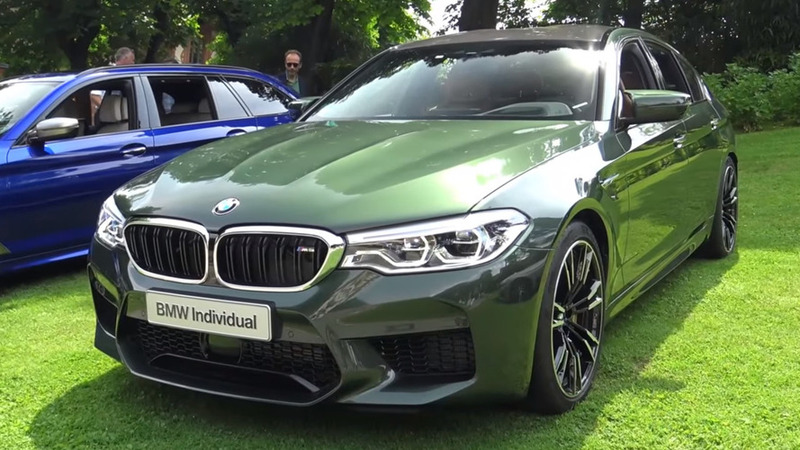 Your mission, if you choose to accept it, is to drive these spy-ready BMWs. 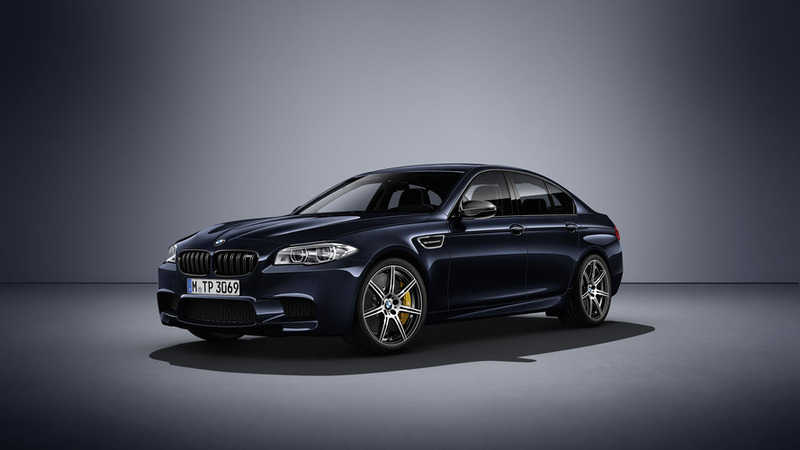 You can also ask BMW Individual to paint your M5 in Purple Silk, Java Green, Long Beach Blue, and Champagne Quartz. 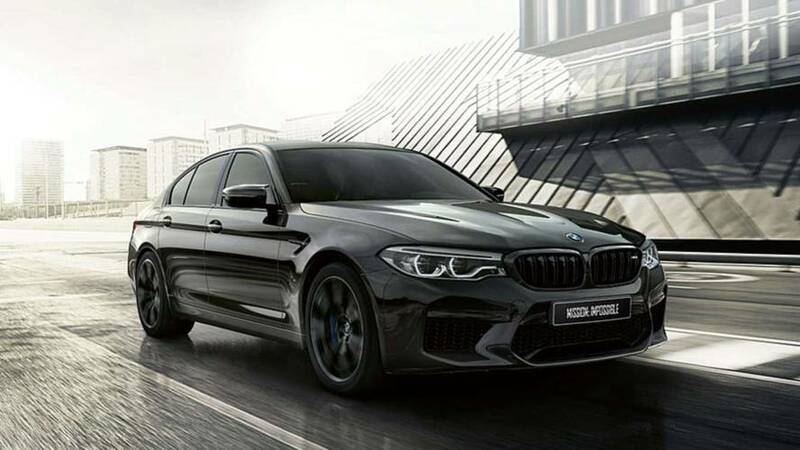 BMW M5 Pure Metal Silver unleashed with 600 hp only for U.S.
BMW is extending the availability of its Pure Metal M5 to United States where only 50 cars will be available. 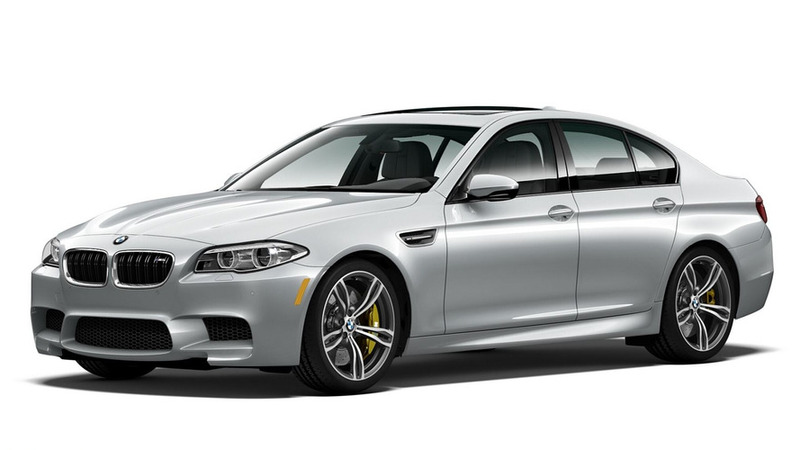 Limited-run special edition likely acts as a last hurrah for the current generation. BMW has introduced the new M5 Pure Metal Edition in South Africa.